Great article. by Cubana actress and writer Natalie Morales. the internet, the mail service, everything there is difficult. 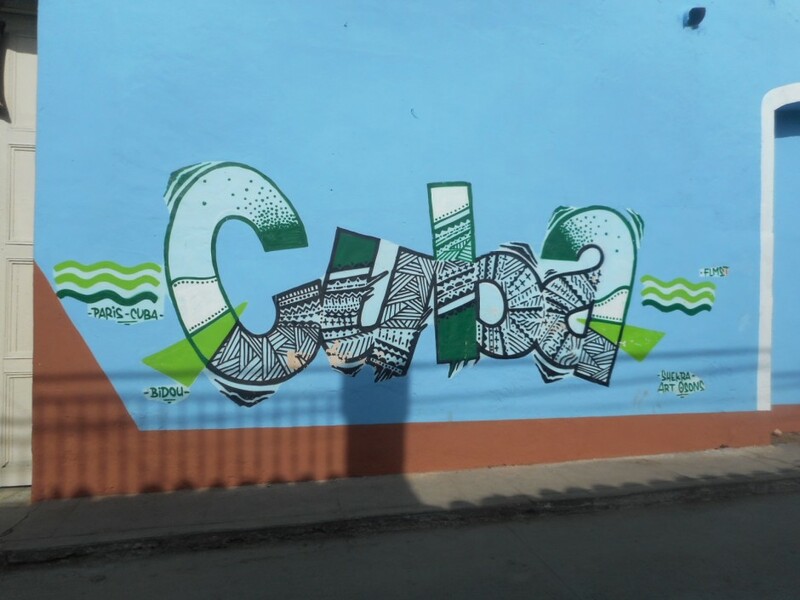 Much love to Cuba!